I've come a long way. We've established that. While I wish I had tried Isagenix a couple of years ago when I first started considering it and I first started losing weight, I don't begrudge my journey. I have learned so much about health and wellness. And it's a journey that I will continue tomorrow and into the future. Why? Because I feel better. And specifically, I feel better using Isagenix products than when I don't. I have more energy, stamina and less aches and pains. I haven't made a big deal about Isagenix to my friends because I feel like I haven't been committed enough to be a good role model. But I realized today while talking to one of my friends, that it is my real crazy busy life story that allows others to consider the possibility that they could have a successful weight loss journey. Cause here is the deal. Since January, I have changed my eating habits a little, but I still have fast food and donuts a couple of times a week. I haven't changed my workout schedule and I haven't given up my nightly glass of wine. But here is what I have done. Those things I do every morning. Then about 4 mornings a weeks a week I have a shake. I make my shake with a scoop of IsaGreens, a banana and sometimes a teaspoon of peanut butter. I drink this on the way to school and during my first period class. I also take my vitamins during this time. Then I eat a healthy lunch (well 3 out of 5 days and a couple of times a week I remember to take my 2nd Natural Accelerator pill). I eat a pretty healthy dinner as Doug is a great cook and we eat at home most of the time due to his and Maddie's food restrictions. Then I have my evening glass of wine and a 100 calorie dessert. I top it all off with my nightly dose of IsaFlush and a glass of water. And that is why I haven't made a big deal about what I am doing, cause I don't feel like I am working hard enough at it to brag. But here are my results so far. Since I started Isagenix on January 11th I have lost 11.5 pounds and 28 inches with 3-4 inches off each thigh, my abdomen and my hips! I have even lost .5 off my neck. Crazy huh. Did you read that? 11.5 pounds lost and -28 inches off my 5'3" frame. Wow. 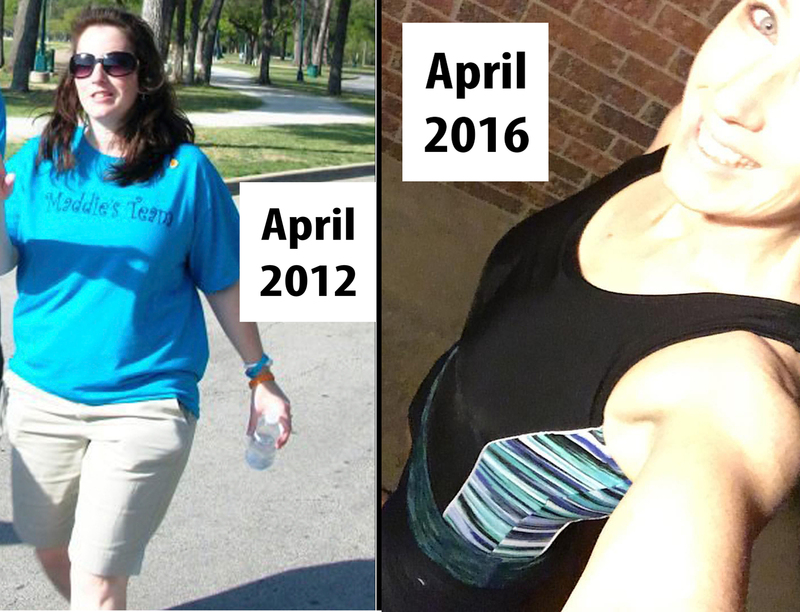 So yes, I love Isagenix and would love to share my journey with you. It was hard to "bite the bullet" and sign up as an "associate with auto-ship." Really hard. But looking back just these few weeks, I am so thankful that I did it. I think you would be to. And just in case you need a reminder.. both of these are me. Edited to add that I do rock the Cleanse. I haven't done one every week, but I have done one most weeks and one two day. I feel like this is my strong point!